You Are Here: Home → Testing roundup → How to make your next business idea ‘market-proof’ with Digital Testing? 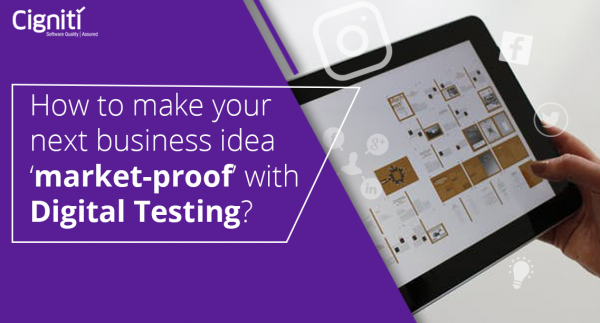 The post How to make your next business idea ‘market-proof’ with Digital Testing? appeared first on Software Testing Blog by Cigniti Technologies.